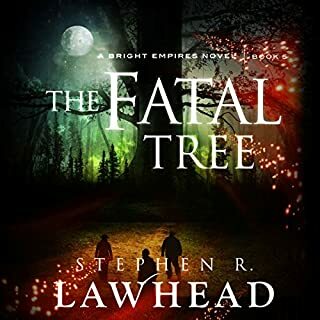 Though some of the writing felt a bit over the top, and perhaps unnecessarily gratuitous in places, the story is gripping, and challenges the reader to think about perception, discrimination, and the true shape of people's characters and soul. The narrative forced this listener to contemplate how messed up society is in so many ways, and to ruminate on one's own role in becoming part of the solution or the problem. Worth listening to if you're willing to listen to an intense amount of swearing (perhaps it was necessary in order to add authenticity to the story), and if you're after a tragic tale rather than a feel-good drama. Michael J. Fox's memoir is an extremely well written and well read book. I was so engrossed in every part of his story that I wished the book were twice as long. Perhaps it is, since this is an abridged version. 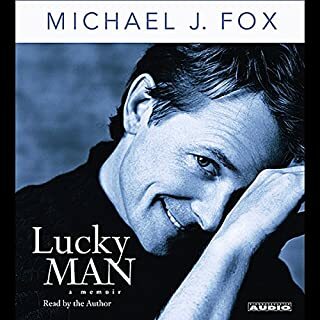 I give this 5 stars, and this will not be the last time I listen to this audiobook, it brought a lot of clarity to my own outlook on life as a whole. 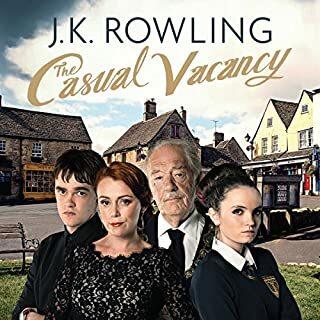 So many people have applauded this book, so that I finally listened to it on audiobook. I'm glad I now have; there are moments of exquisite and inspired writing. 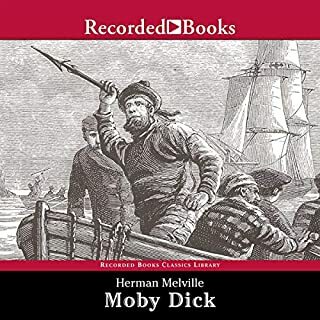 I just wish that I hadn't had to wade through chapters of boredom, in which whales, ships, etc. are described in painful and boring detail, resulting in the story being put on hold so that the author could indulge in a lecture. Despite the boring chapters, I'm still glad I've now listened to the book. The narrator did an admirable job of the challenging narrative. I thought the first three books of this series were great, but the only reason I'm still reading these is because I have to know how it all ends. These latest books in the series are filled with long, unnecessary and boring chunks of information and soliloquising, unless you're the kind of reader that enjoys reading page after page of someone thinking to themselves. Make that overthinking. It's starting to read like a neurotic diary. Far too much is over-explained in the narrative, as though readers cannot join any dots themselves, or as though we need constant reminding of what happened in previous books. If the repetitive information is for the sake of new readers starting the series at this book, then they really should just go back and read the other books first. It's disappointing to see a series with a good premise and plot get dragged down by monotonous narrative. I really don't need the main character thinking about something from every possible angle for three pages, and constantly mis-interpreting everyone's actions, especially her bond-mate's, just get on with the story. 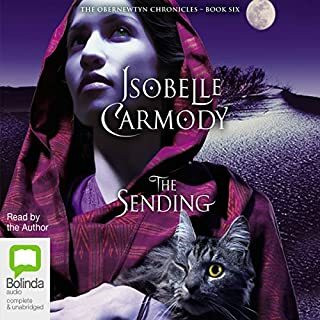 I also wish so much that this weren't narrated in first-person; the story could be so much more dynamic if it weren't completely through the eyes and mind of Elspeth, and pages and pages wouldn't have to be wasted on her being told what happened by another character who was there. Ugh. Such a pity, because there actually is just enough interest every now and then to keep me from giving up on it completely. I'm dying to know what happens to Dragon. Worth the listen, but should be a shorter story. I'm enjoying the series, but I do have a few complaints. First a compliment. 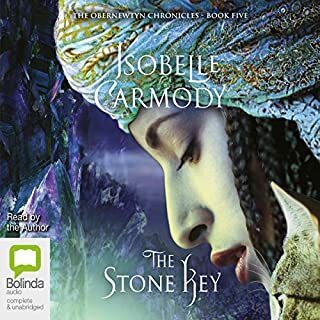 Isobelle Carmody narrates her own story very well, and the plot is quite intriguing and the characters are great. I think the story could be told better if it wasn't a first-person narrative, especially since a lot of the action scenes are told to Elspeth by another character, since she wasn't there herself. I think the action scenes would be so much more exciting if we could be there in the narrative rather than receiving a brief (the only time the story actually becomes brief) rundown by a character that was there. On the whole, I feel like too much text is dedicated to over-explaining things, but I have to remind myself that this is fiction for teenage readers, and I'm reading it as an adult. Even so, I think if I were a teenager reading this I'd be able to make the connections between certain aspects of the story without it being over-explained so much. One other little thing is that it feels a bit shallow that every character so far in the story who believes in the 'Lud' deity is either a horrible person, a complete nitwit or a repressed and scared peasant who obviously hasn't thought things through properly. Despite those gripes, I'm still enjoying the series on the whole, perhaps that's why I get so impatient for events to proceed without the main character's soliloquy getting so much in the way. 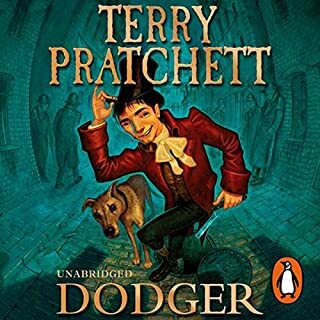 Well worth listening to (or reading), even though I felt that there was quite a bit of rambling in places and reminding of events from previous books in the series. I found myself often getting impatient for some action throughout the book, and yet it's a well thought out story with rich and intriguing elements. The characters that populate the book are excellent and appropriately endearing or loathsome. I also find myself getting annoyed at the main heroine's unwillingness to deal swift justice to her enemies. I'm looking forward to the next novel. 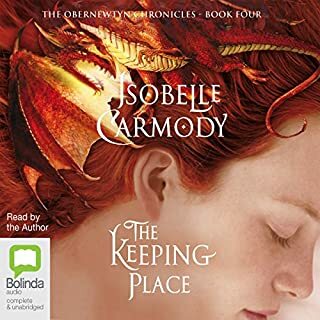 Although it's a series more for teenage readers and as such gets slightly predictable in places for adult readers, it's enjoyable with believable dialogue, and I think Isobelle Carmody does a very good job of narrating her own story. I appreciate that Isobelle doesn't make her voice sound slow and jock-like when she reads the dialogue of the male characters, which is something that is irksome in many other narrators. 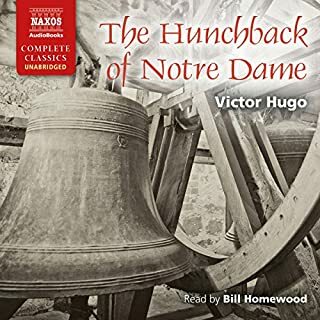 Despite several tedious chapters in which Hugo indulges in his ulterior motive of promoting architecture, which in no way serves the plot or story, the novel as a whole is a gripping gothic tale full of heart-wrenching pathos and acute observation of the follies of humanity. Well narrated, well worth the listen. 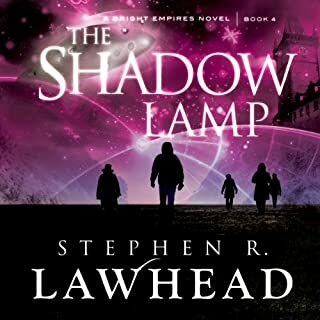 I would have preferred a more gripping ending to this excellent series, it seemed to plod along a bit too slowly for my liking, and at no point did the plot give me that delicious sense of tension that things might not work out okay, but I still enjoyed enough to keep going. I don't think it was as strongly written as the rest of the series though, I really felt there needed to be more conflict or suspense, perhaps even a bit more humour. Still, all in all a good read, and the series as a whole is very well done. Not quite as great as the first three books in the series, the pace was a bit slow for my liking, but I'm still excited to see how this all ends, it has me intrigued.